Happy Sunday and Happy Mother’s Day to all you moms out there! Being a mom is by far the hardest and most exhausting job I have ever had, but it is also by far the most rewarding. I can’t wait to spend the day hanging out out at the beach with my favorite people and I wish all you hardworking moms a fun and relaxing day! 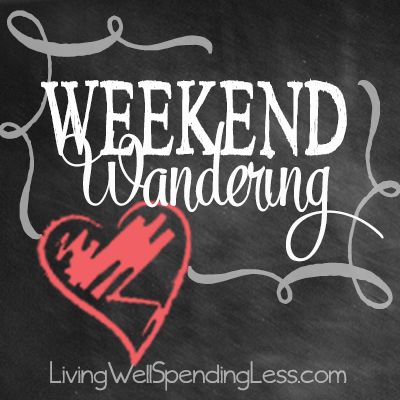 Of course for some of you that might just mean having a few hours of peace to peruse this week’s picks for Weekend Wandering! First of all, my family has been in heaven since I broke down and started cooking more meat! 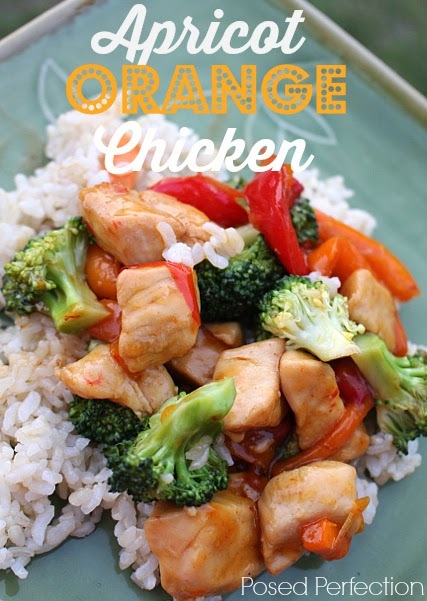 They absolutely loved the Orange Glazed Pork Chops I made several weeks ago so I know this Apricot Orange Chicken and Rice from Posed Perfection would be a hit! 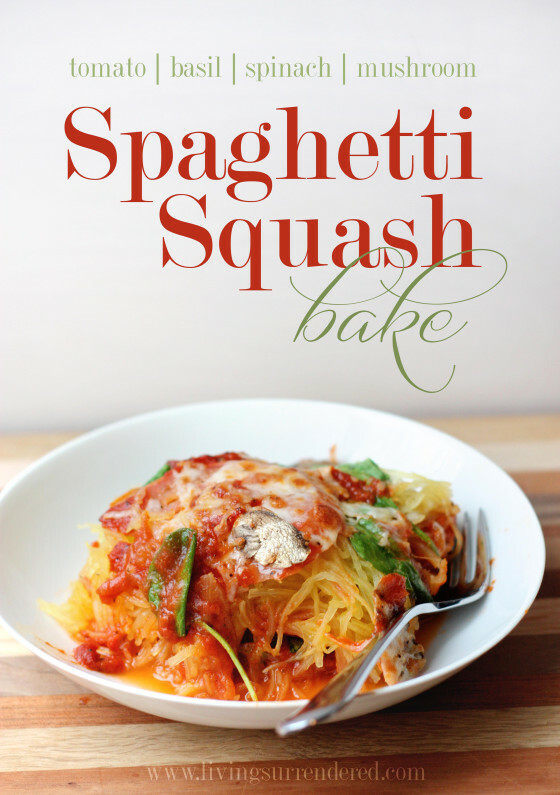 Of course since vegetarian meals are more my speed, this Tomato & Spinach Spaghetti Squash from Living Surrendered sounds amazing! 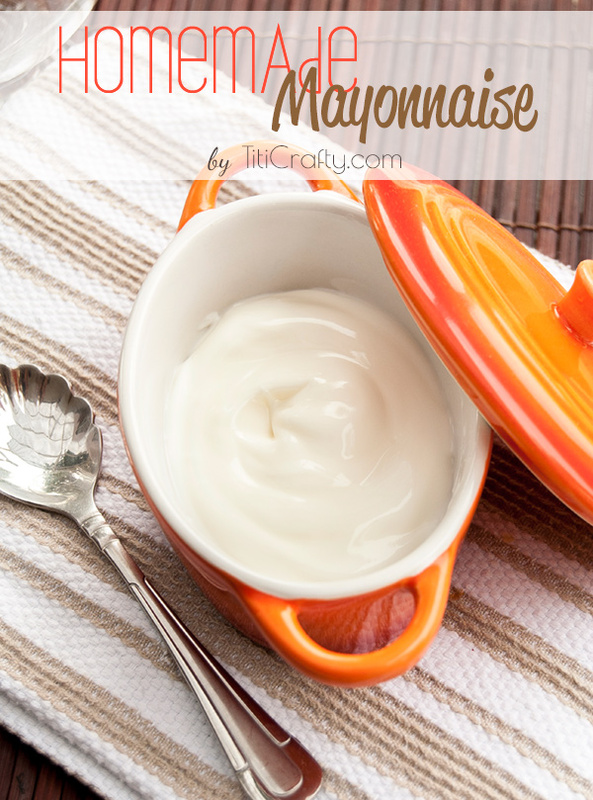 I’ve always wanted to try making Homemade Mayonnaise! 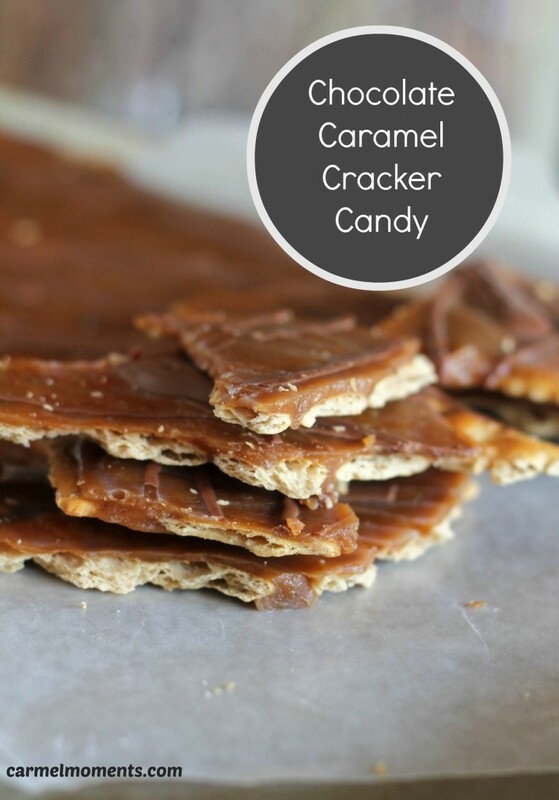 It sounds like it would be tricky but Titi Crafty has a super easy recipe that uses ingredients already in your pantry. On our cruise a few weeks ago, my youngest daughter discovered the joy of eating bacon dipped in maple syrup–it is all she wanted to eat for breakfast each morning! I made the mistake of telling her that I once saw bacon that was covered in chocolate at a candy store, and she hasn’t stopped asking for it since! 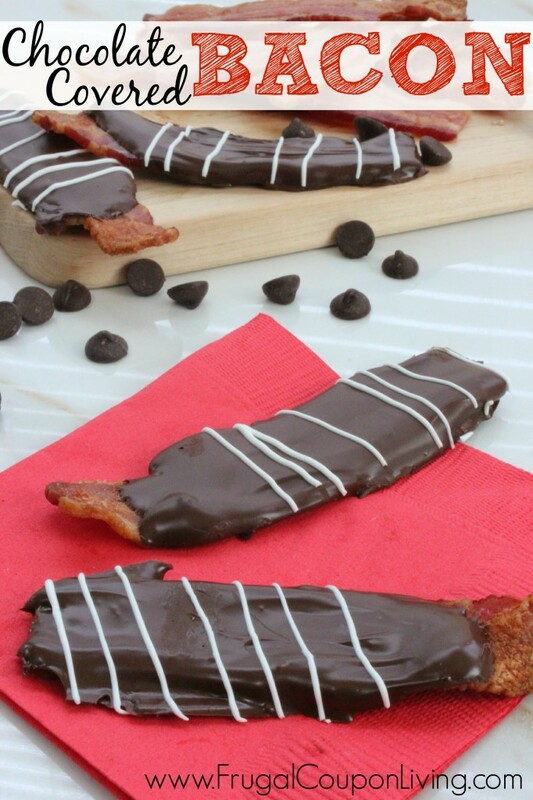 I think we might have to give this Chocolate Covered Bacon Recipe from Frugal Coupon Living a try! If bacon doesn’t do it for you, this Chocolate Caramel Cracker Candy from Carmel Moments sounds like another delicious sweet & salty treat! If your kids have a busy sports schedule you probably know the importance of packing snacks. 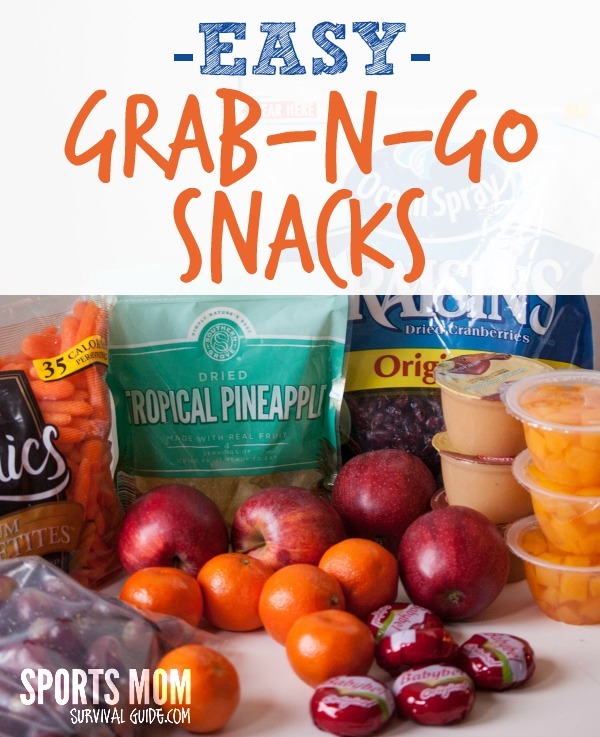 Sports Mom Survival Guide has a list of Easy Grab-and-Go Snacks that are healthy and perfect for the beach, car, boat or camp site. 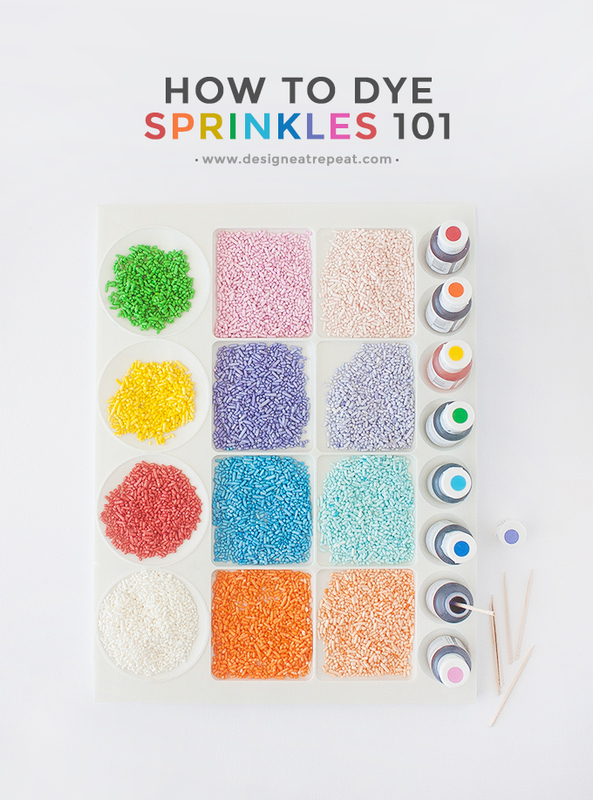 Moving on to something just for fun–How to Dye Sprinkles 101 from Design Eat Repeat has easy to follow instructions to make your own custom color sprinkles! How cute are these?! 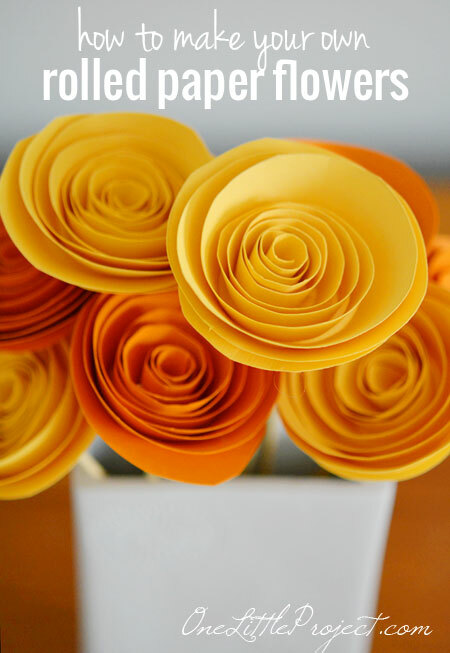 And speaking of cute… One Little Project at a Time has any easy step-by-step tutorial on How to Make Rolled Paper Flowers. They are so pretty! Does your child need an incentive to read over the Summer? 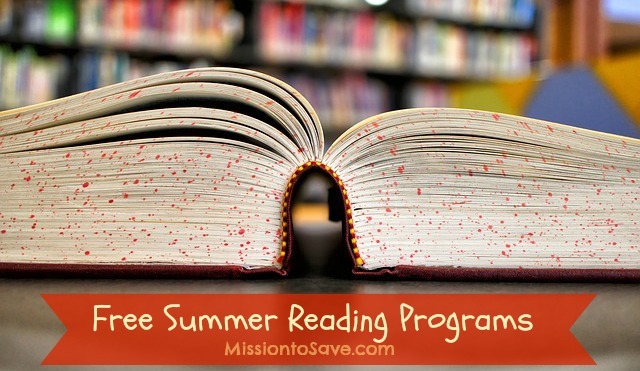 Mission:to Save has a list of 11 Free Summer Reading Programs that include prizes for children that complete the necessary reading logs. My little bookworm will be all over this! While Aldi hasn’t quite made it to my corner of SW Florida yet, I have heard it is awesome. Of course I have also heard that it does take some getting used to! 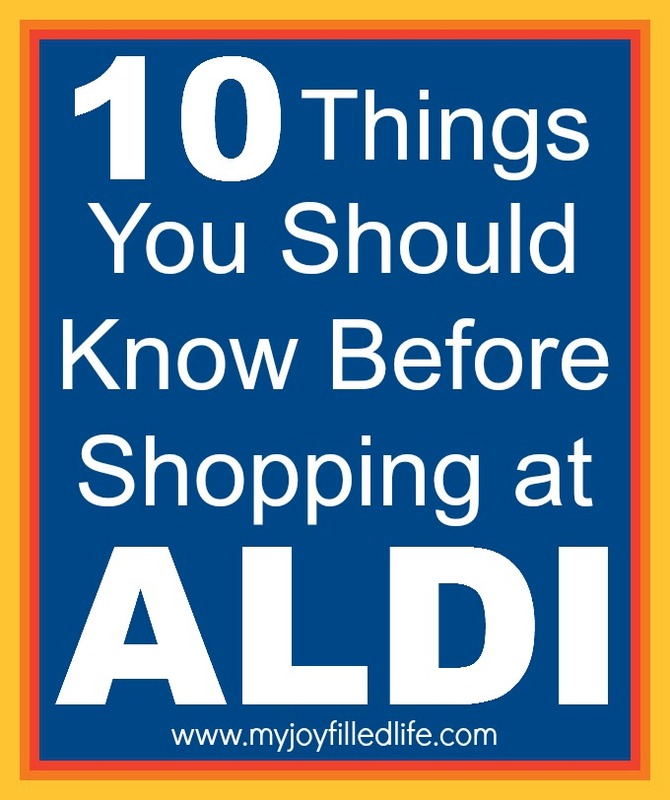 If you’ve been wanting to give it a try, here are 10 Things You Should Know Before Shopping at ALDI from My Joy Filled Life! 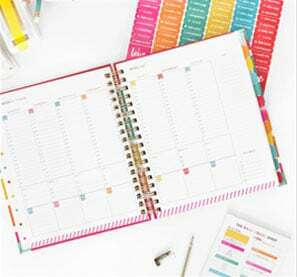 Finally, let me say THANKS to all the talented bloggers that so willing share their recipes, crafts, DIY projects, frugal living tips and life stories week after week here at LWSL. I think sometimes we don’t realize just how much time and effort goes into creating them. If you would like to show your appreciation to your favorite bloggers but aren’t quite sure how, be sure to check out these 5 Ways to Thank a Blogger from Army Wife to Suburban Life. Happy Mother’s Day to you too Ruth! Enjoy your day. 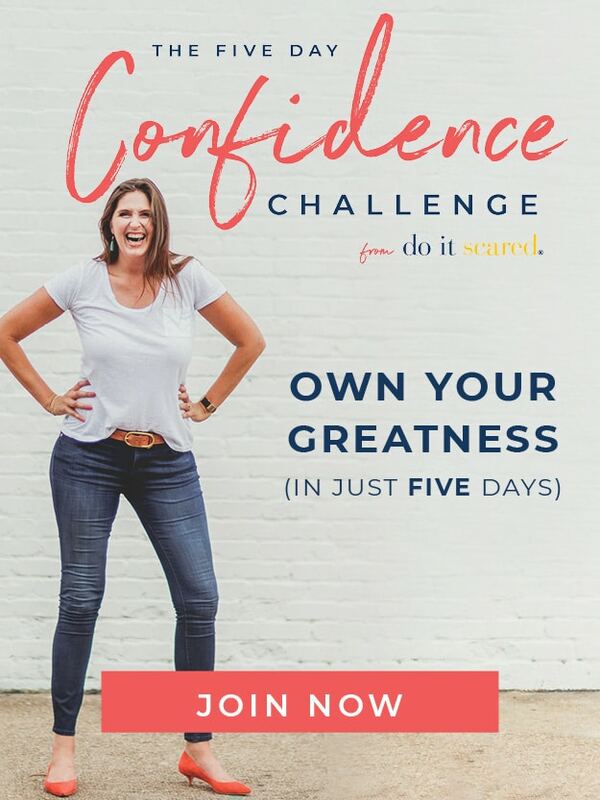 Wow, thank you so much for including my Aldi post! Enjoy your day at the beach! Happy Mother’s Day! Ruth, I was doing some research on shopping at Aldi after reading the article from your picks this week and there is an Aldi in Bradenton. It might be a bit of a drive (I live in Englewood) but it might also be fun to check it out sometime. Just thought I would pass that along. Ruth, thanks so much for including my Summer Reading Programs list this week. Hard to believe summer will be here in a few weeks! 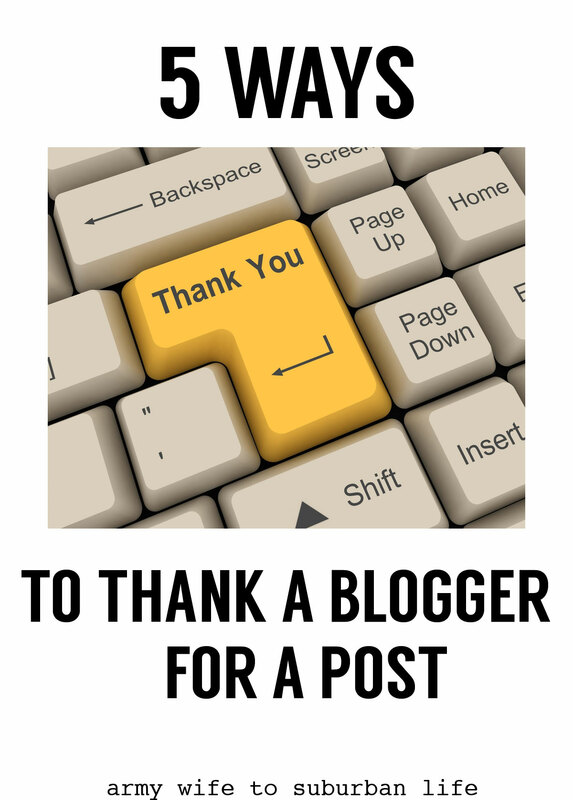 Also love the chocolate covered bacon (my boys would be all over that) and the “how to thank a blogger” posts! Hope you had a very Happy Mother’s Day! Yayyy Thanks so much for including my Homemade Mayonnaise! That is a lovely surprise! Hope you had a wonderful Mother’s Day!